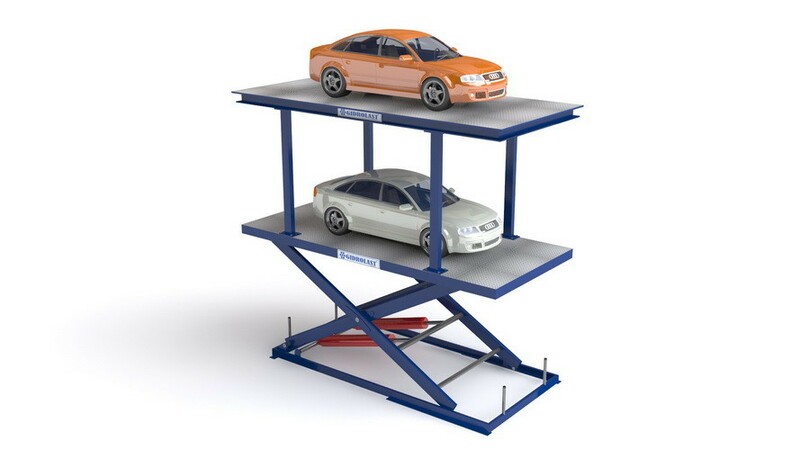 The hydraulic car parking lift Gidrolast PX can be used to lift cars between different levels, suitable for moving cars between floors, from the basement to the first floor, or to the second floor. 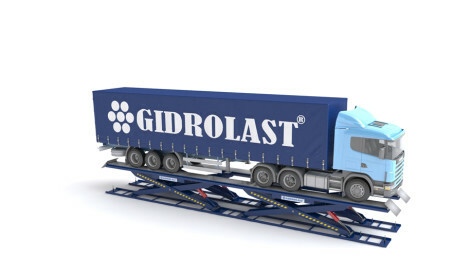 The Gidrolast PX parking lift is designed for residential and restricted use, and there are also a number of parking lift systems which stand out due to their versatility in a built environment. Efficiency, ease of use, conservation of property and the environment – parking lifts are an idea long in the making, and rapidly becoming more popular. 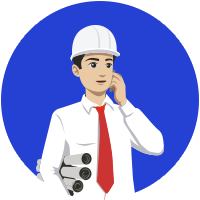 Custom-made products are also available, made according to your detailed request. 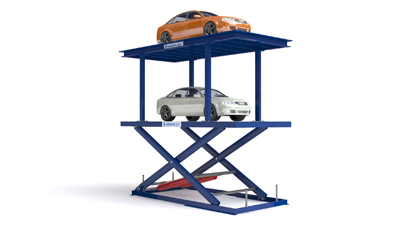 Please tell us the load weight, lift height, and platform size, and our engineer will design a the spoke hydraulic car lift for you.